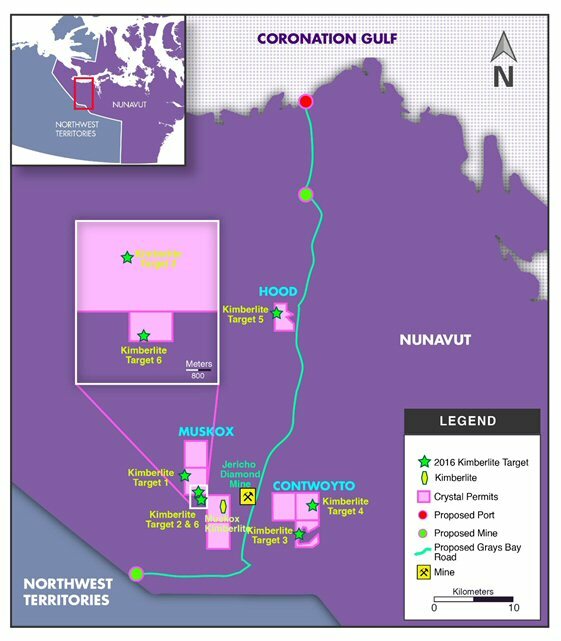 VANCOUVER, BRITISH COLUMBIA--(Marketwired - Nov. 1, 2016) - CRYSTAL EXPLORATION INC. (the "Company" or "Crystal") (TSX VENTURE:CEI) is pleased to announce the acquisition of additional diamond exploration ground in Nunavut, Canada. The Mineral Claim (150 Hectares) lies adjacent and south of the western portion of Crystal's Muskox Project and includes a high priority target for drilling. 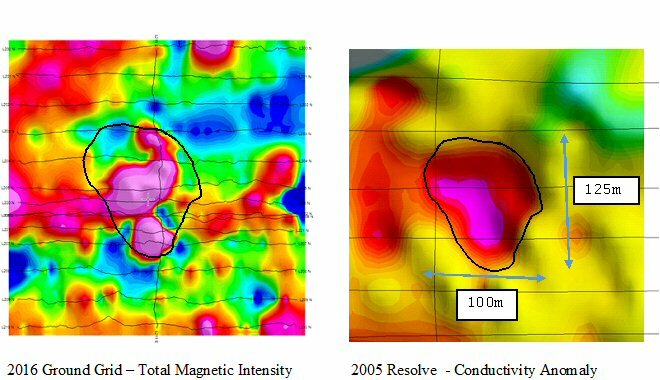 The Crystal geological team will combine historical data and perform a winter ground geophysical program to source additional targets.